Will grand 2 get 4.4 firmware update ? kk, 18 Jan 2014samsun has launched 17 new phones after the launch of grand 2, comedy is the grand 2 still not... moreNot all of those are phones, and some of those are the same models with different variants. Not to mention, those models are not even available yet. If you can't wait, there are other options. Raaz, 18 Jan 2014good, but note 2 is better. its price so high. so note 2 goodYes, the Note 2 is better, but it's still $130 more expensive. Good for you if it costs the same as the Grand 2 in your place. gnan, 19 Jan 2014is it hdr please inform me right now Yes, it has HDR. 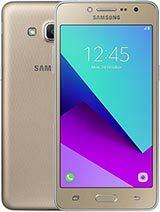 I have two phones that i have interest in right now, and both of them are Samsung. 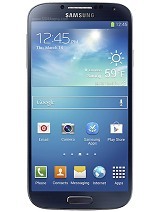 It's this Samsung Galaxy Grand 2 and Samsung Galaxy S3. Which is better? I think S3 is have + in their 1.4 QuadCore, and the features like S Voice, Smart Stay, NFC, etc. And the Grand 2 is in the 2600mAh battery, etc. What do you think is better? gnan, 19 Jan 2014is it hdr please inform me right now That's an order..? Hannn right now..
Samsung S3 I9300 is far more better than this waste phone (grand 2). 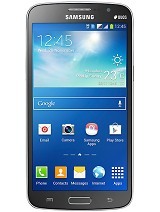 In ebay.in yhe Samsung I9300 is only Indian Rupees 2000 more than grand 2. So better to buy Damsung I9300 which has gorilla glass protection and AMOLED display. good, but note 2 is better. samsun has launched 17 new phones after the launch of grand 2, comedy is the grand 2 still not available. samsung makig mockery of grand 2.. Please suggest me. 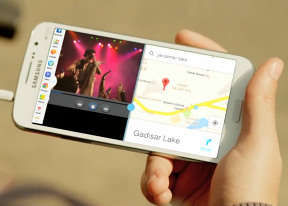 Galaxy Grand duos or Galaxy Grand 2. Which one is better ? 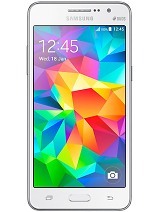 Is sony xperia zl better or galaxy grand 2 because they have almost same price range? ?